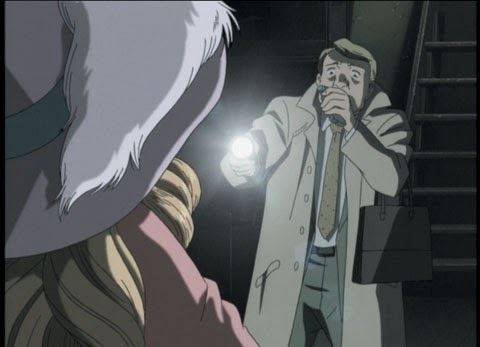 Naoki Urasawa's Monster is widely regarded as being a manga masterpiece so it should come as no surprise that the anime incarnation is just as fantastic. Ten years after it's initial release, the series is finally being released in Australia by the good people at Siren. "What would you do if a child you saved grew up to be a monster? An ice-cold killer is on the loose, and Dr. Kenzo Tenma is the only one who can stop him! Tenma, a brilliant neurosurgeon with a promising future, risks his career to save the life of a critically wounded young boy named Johan. 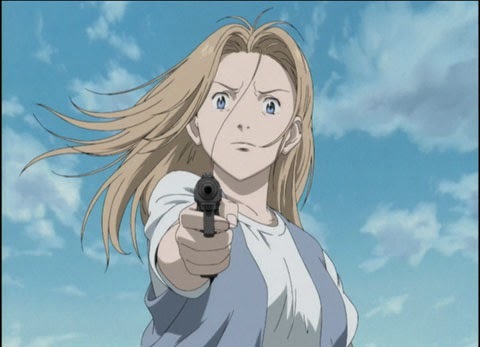 When the boy reappears nine years later in the midst of a string of unusual serial murders, Tenma must go on the run from the police who suspect him to be the killer. The only downside to this release is that it only offers the first 15 of 74 episodes. 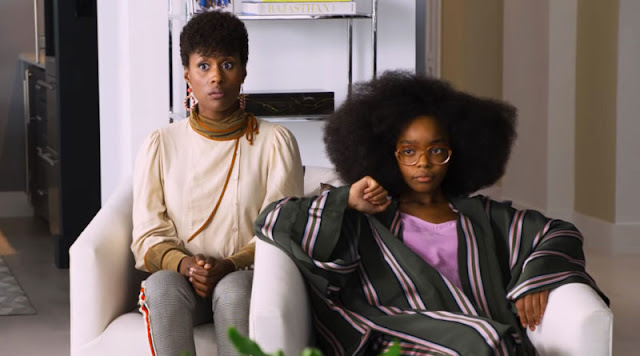 This is the kind of series that would benefit from back to back viewing. That said, it looks as though Siren will be releasing each collection only a month apart. Sometimes it feels as though, as an anime fan, I'm forced to watch fantasy, sci-fi, harem or slice of life series. Monster on the other hand, is a brilliant crime thriller that could very well be translated into a prime time live action television series. This is the kind of story that appeals to the masses. Not only is the story incredibly tight, but it is also an utterly compelling and mysterious story not unlike those told by Keigo Higashino, the author of The Devotion of Suspect X. To be honest, I'm generally not a huge fan of crime thrillers or tales of mystery but Monster proves that a great story transcends genre. The animation quality is solid, albeit a little bit on the soft side which is more so a reflection of its vintage than the quality of work. Madhouse always do fantastic work and Monster is no different. Throughout the first 15 episodes we're treated to some lovely landscape designs, predominantly based in Western Europe. The character designs are also fantastic, a solid reflection of Naoki Urasawa's quality work in the source material. Like the story itself, the art is meticulous and there's none of the post first episode dip in quality that is sometimes experienced. The story is so incredibly thought out, meticulous and the series in general appears to dispense with those pesky filler episodes that we all loathe. Instead we get episodes that set up following episodes so they're not a waste of 22 minutes. The fact that the titular "Monster" in the series is so rarely seen or even heard of is testament to the deft hand of Urasawa and director Masayuki Kojima. It's the unknown that makes this series so thrilling. The pacing of each episode is brilliant, particularly when considering the non-linear aspect of the story which has a tendency to jump from past to present on a whim without missing a beat. 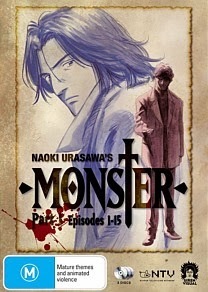 Monster is one of the best anime series, no scratch that... Monster is one of the best TV series you are likely to see. It is a masterclass in storytelling and already a contender for the best local release of 2014. Monster Part 1 (Episodes 1-15) is available from the 15th of January 2014 on DVD.